A growing concern among many people in the business realm is the need to add more diversity to the C-suite, particularly women. Many executive teams are dominated by males, which has led several journalists, activists and others whose interests lie with diversifying corporate executive teams to speak out on the issue. An article in Fortune has shared its opinion on the topic, and while Caroline Fairchild, the article's author, agrees with the sentiment, she has expressed where the need for more women executives is most pressing: the supply chain. "This field has transformed. It is a critical role in the C-suite of any business," Ford says. "The representation of women in this area is not where it needs to be. At the same time, it could be viewed as tremendously exciting. The opportunities are there for women." A situation like this does provide several exciting opportunities for smart and talented women to break into the industry, particularly in places where there is a need. But, as is the case with any job, an influx of opportunistic candidates means businesses have their work cut out for them to find the right people to fit their specific needs. 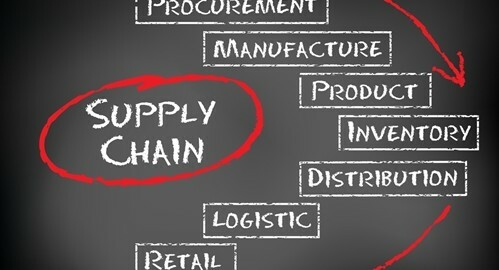 Of course, the ultimate goal of any supply chain team is to find the right person for the job. Working with an executive search firm can help identify the best executive and senior management candidates to fill the positions of need at your company. This will allow you to ensure you are bringing in the best person through progressive search tactics.